Have you taken a selfie? Apparently research by Slim.Fast shows that 61% of UK women have never once taken a selfie and have little or no desire to start doing so! This new group of ‘selfie-a-phobes’ have an overwhelming fear of the camera, and deep-rooted anxieties about how they look and how they are perceived by others. Forget the celebs, most woman in the UK don’t take selfies! Do you? The research also revealed as many as 65% physically avoid the camera at every cost! Some common selfie-a-phobe avoidance tactics were revealed as hiding or turning away from the lens or demanding to take the photograph ourselves. 30% have even resorted to deliberately ‘sabotaging’ the photograph they are in because they don’t want to be seen in the shot. Ekk! 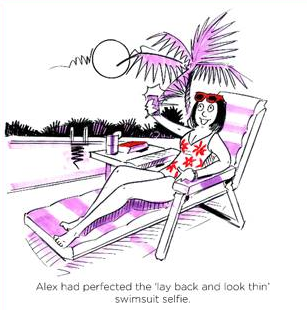 Gone are the days when our biggest fear factor on the beach was a size zero our new leading anxiety is a friend getting snap happy with their smartphone – asking people not to take any pictures of them at all was in fact women’s biggest camera ‘avoidance’ technique all together! How they will look in their swimwear and how they will look in their summer clothes! Do you agree? Do you have many holiday memories or photos or do you keep out of them all? 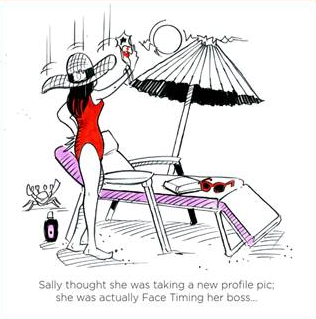 Slim.Fast wants to help women overcome this fear of the camera and are encouraging women to take selfies and like what they see! 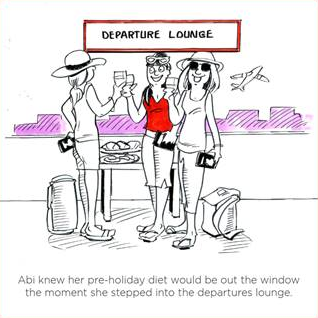 Take your selfie and just add this hash tag – #SlimFastMoments.